You know how the saying goes, April showers bring May flowers I think we were all hope for a few showers during the last month. Unfortunately it was pretty dry. The good news... home values jumped 11% from April 2014 vs. April 2015. So hopefully we are out of the real estate drought for the year. Below is a quick snapshot of what sold. I always like to include homes old in the same month the year before so you can compare the details. 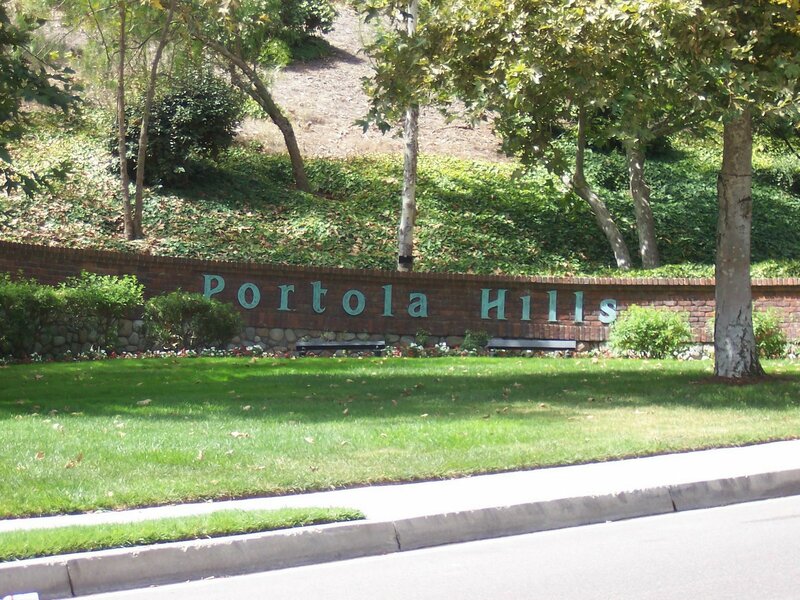 Below is what sold in Portola Hills April 2014. In terms of the number of sales it was pretty close, in 2014 5 homes closed escrow and in 2015 we had 4. It is also important to note that there are 17 homes currently in escrow. We can't count these as sold because well they haven't closed escrow and thus not sold but it is a good measure that homes are moving quickly. With 17 homes currently in escrow we should see further increase in values for the month of May. However as the selling season is just beginning and inventory projected to increase I would also think that will level out pricing values. If you are seriously considering a move and looking to capture the current hot market now is the time to list your home. Give us a call and we are happy to review with you in detail the current Portola Hills market as well the surrounding area so you can plan accordingly.